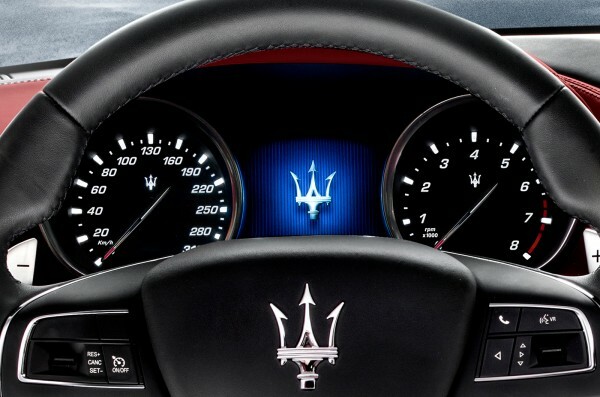 Mystery teasers certainly build up excitement and anticipation prior to a big launch. 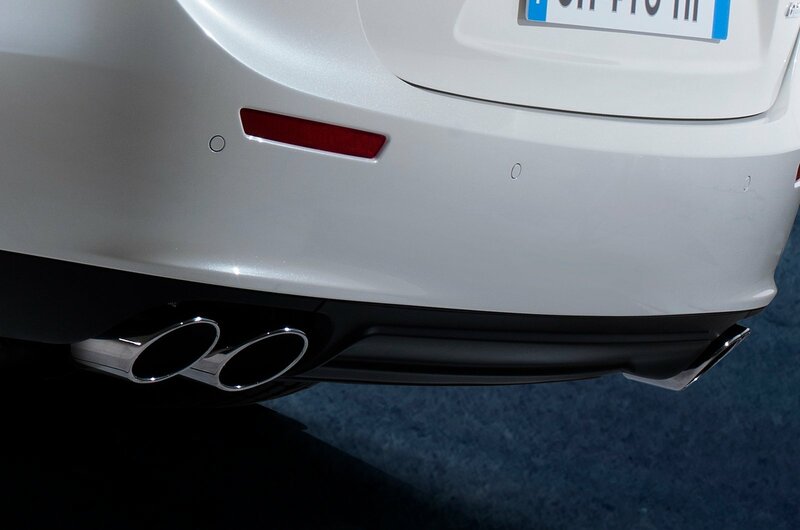 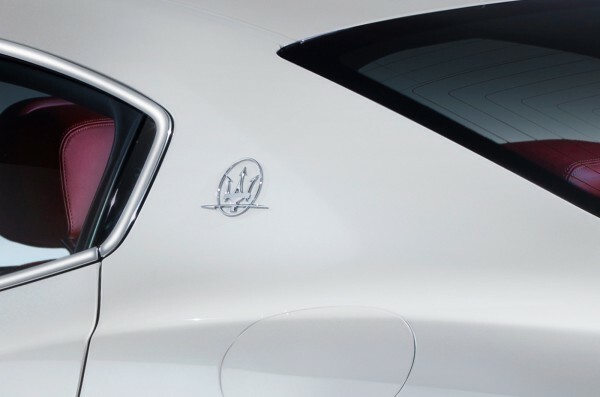 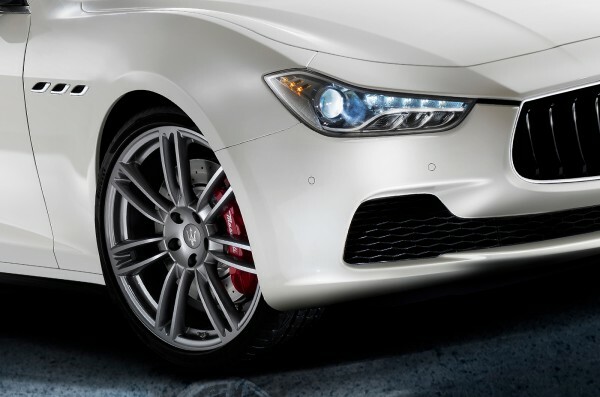 Maserati certainly knows this little marketing trick and has unveiled a mystery teaser on its website for the wildly anticipated Ghibli sedan, before this month’s 2013 Shanghai Auto Show. 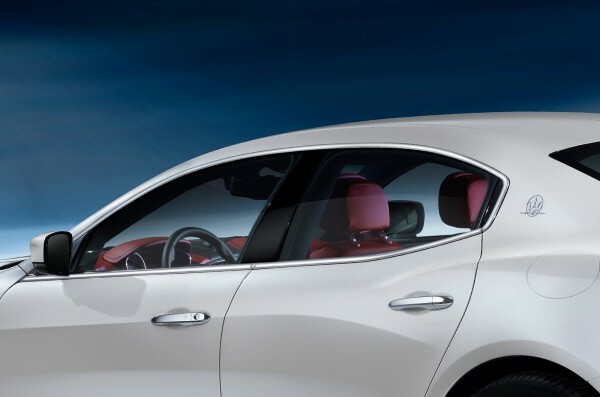 Ghibli has a coupe-like profile and its sleek cuts are attention grabbers, which is a good thing, depending on how you see it. 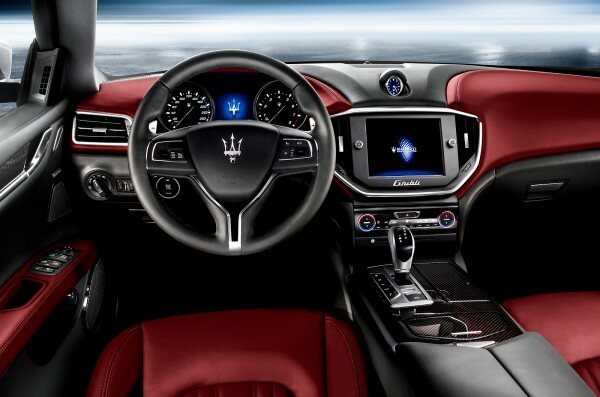 The interiors are distinctly Italian and by using a lot of carbon fiber, Maserati has stuck to its high-end image. 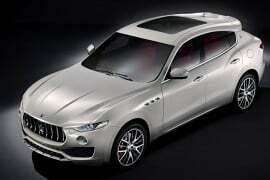 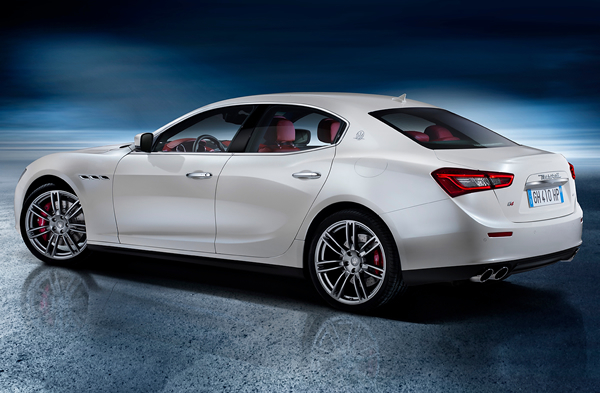 The petrol version of Ghibli comes with two turbocharged 3.0 liter V-6 engines. 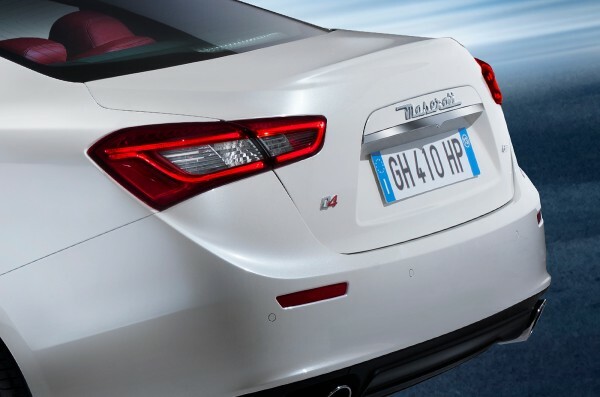 For those who prefer diesel engines, Maserati will launch Ghibli with a 3.0-liter V-6 turbodiesel engine overseas, a first time for the company as it has never released a diesel car until now. 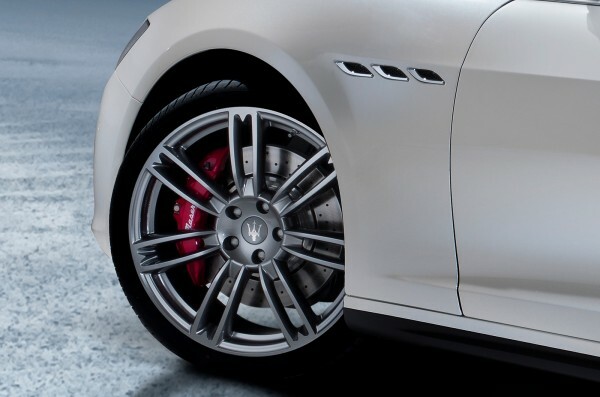 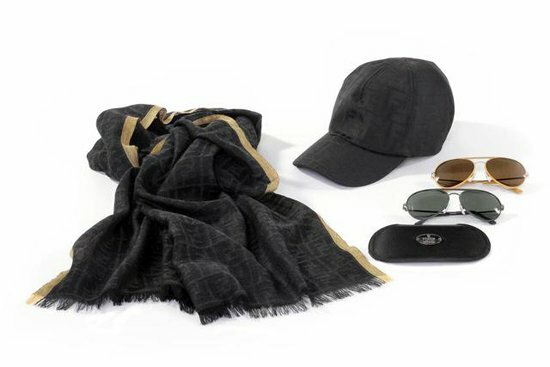 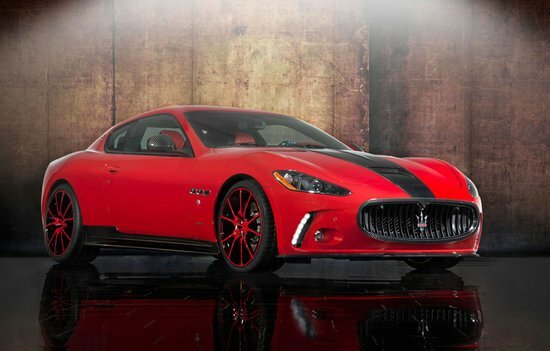 Maserati also does not compromise on the luxury front and has included red leather to cover the seats and uses carbon-fiber to top the console. 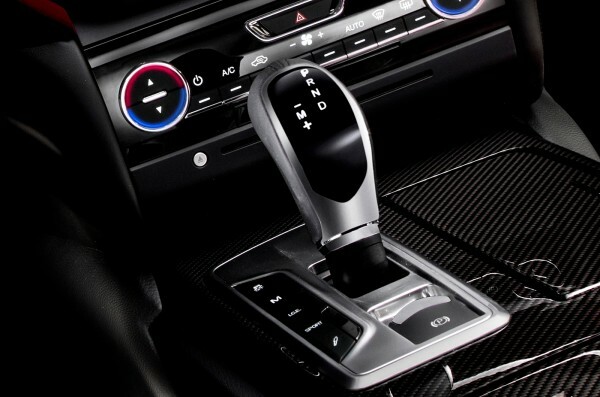 The company also has taken the minimalist approach by eliminating too many buttons and probably using a touchscreen for its center LCD, which comes with just two dials. 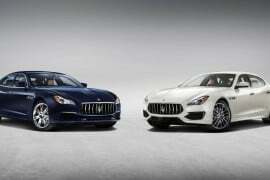 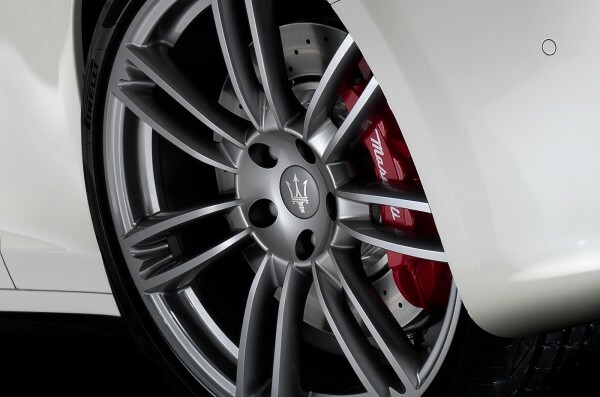 The new Ghibli will be sold sometime later this year and Maserati has been working really hard to increase its revenue. 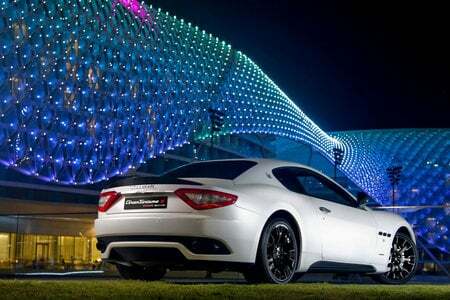 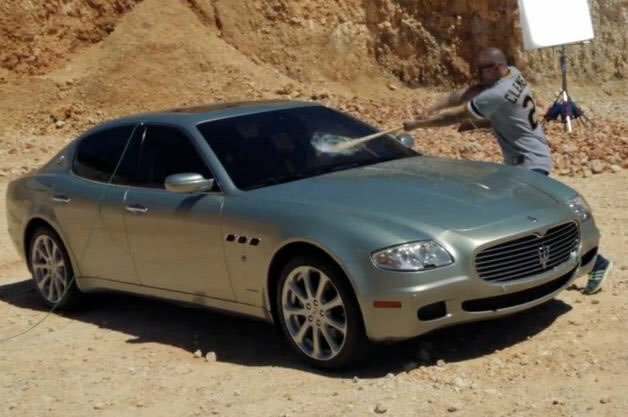 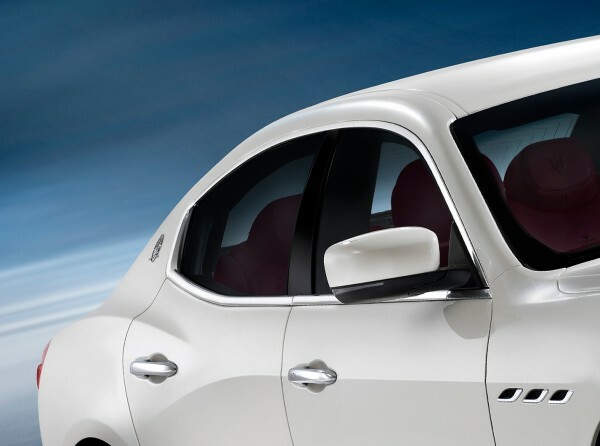 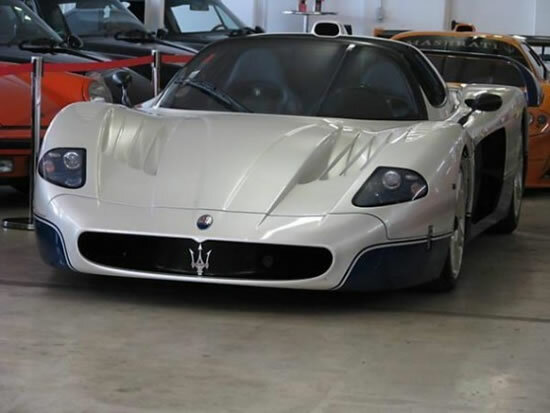 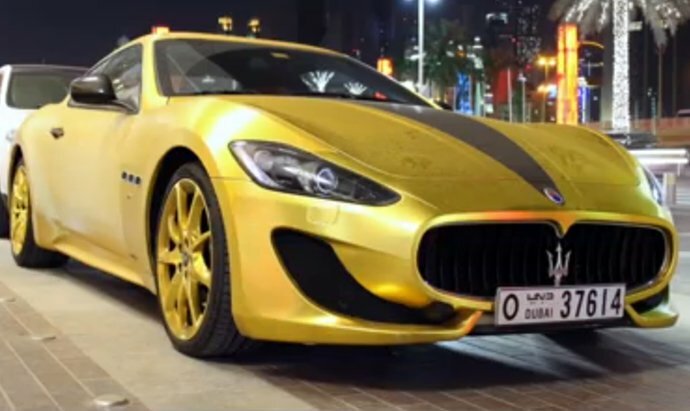 Maserati has increasingly tried to break into the market by launching car models frequently including the Quattraporte and Kubang. 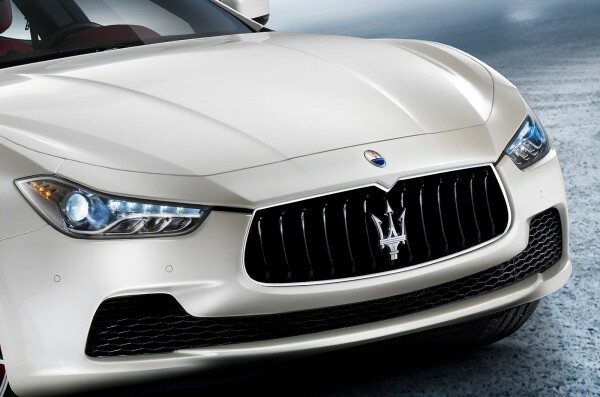 This is one of the reasons why the Ghibli was announced prior to the expected date and we wouldn’t be surprised if the Italian luxury car maker announces market availability even before the 3rd quarter of this year.